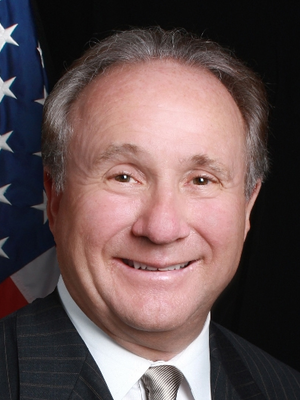 Michael Reagan is the eldest son of former President Ronald Reagan and one of the most DYNAMIC and sought after public speakers in the public arena today. His commitments to public service and the conservative vision his father championed are second to none, making him the natural heir to the Reagan Conservative Legacy. Mike has spoken for us several times and he just keeps getting better. I had the opportunity to visit with Mike before the event to review some of the top level donors, and he worked not only those donors, but all others in between. 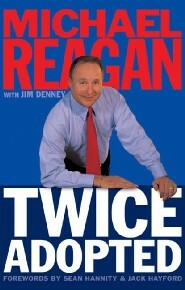 Michael Reagan connected with our audience in a very personal way. He wove the mission of Bryan College and the purpose of the event into his presentation. The impact was clear as we received a record amount of gifts and pledges at the dinner. Premiere Speakers Bureau helped to make the Shareholders in Life Fundraising Banquet a success! 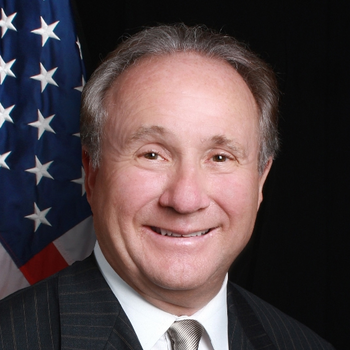 Michael Reagan was the speaker and he more than blessed the audience with his anointed message and testimony. Esther L. Caruso, Development Director - Women's Resource Medical Centers of S.N. Your stories and insights of the effects of Alzheimer's disease touched the hearts of many. Your father was an awesome president. Thank you for carrying on his legacy by telling your story "Growing Up Reagan" and sharing moments of his life.